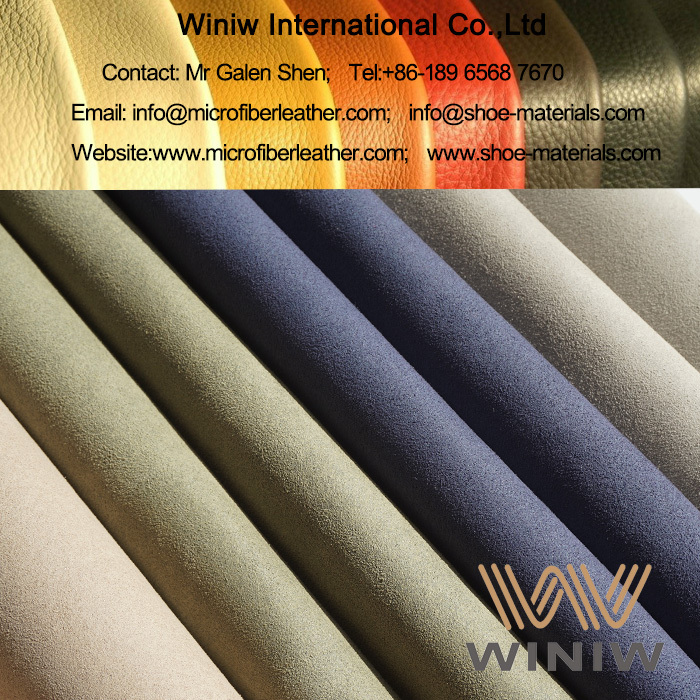 Color: Black, Grey, Beige, Camel, Pink, Red, customized colors available. 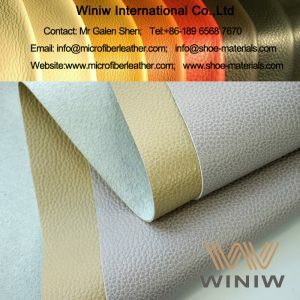 Packing: 30 meters per roll. 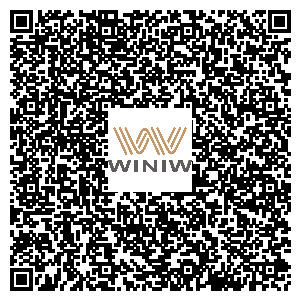 Minimum order quantity: 500 linear meters. 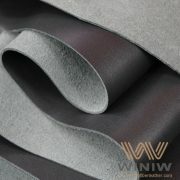 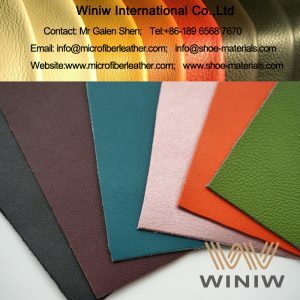 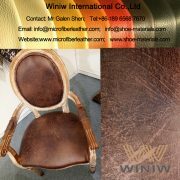 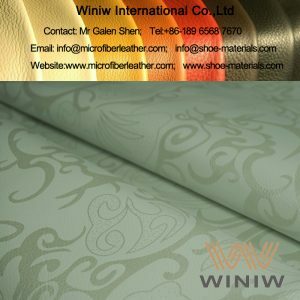 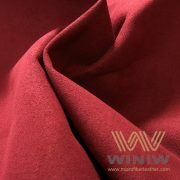 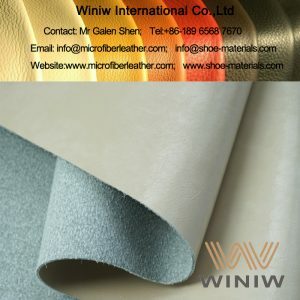 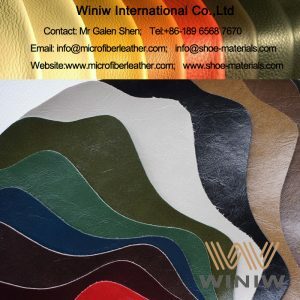 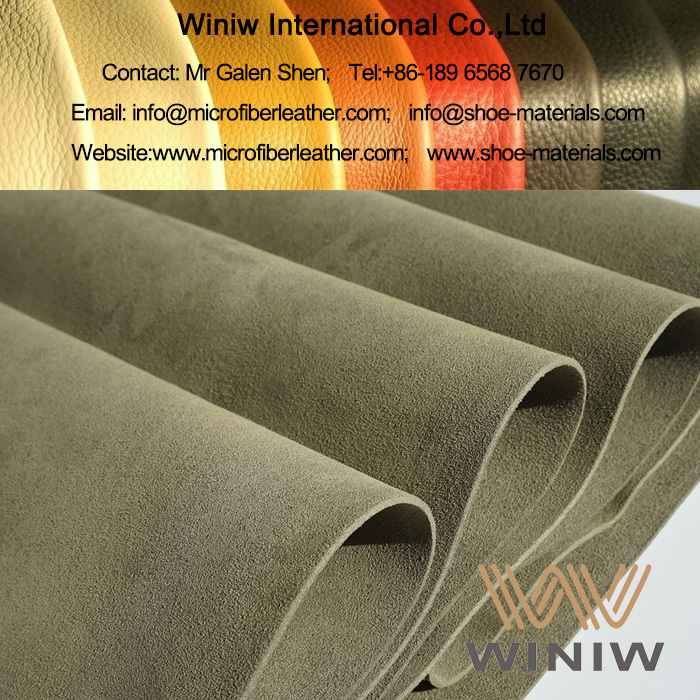 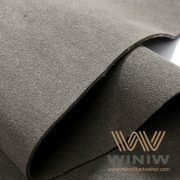 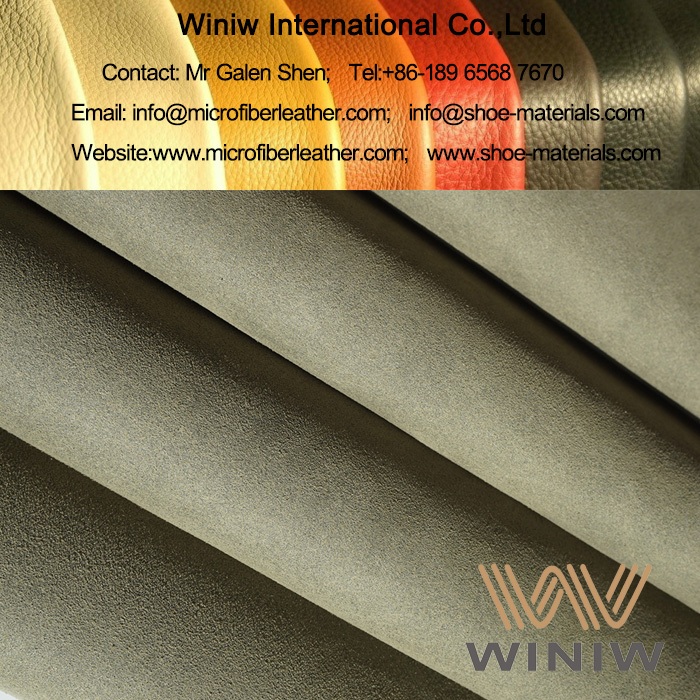 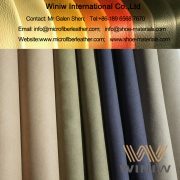 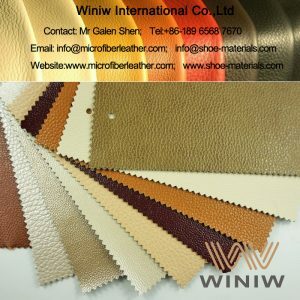 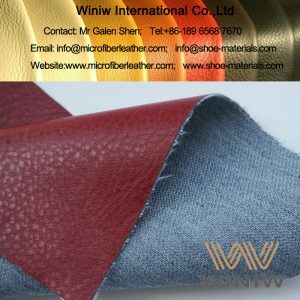 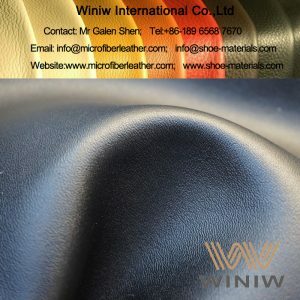 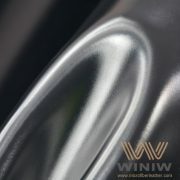 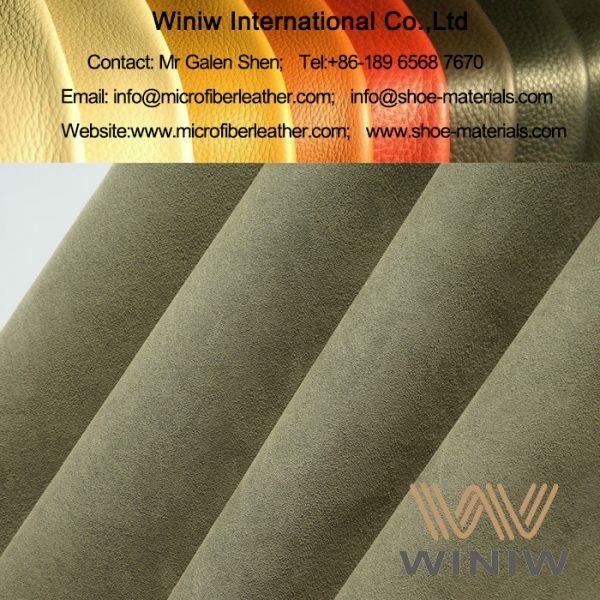 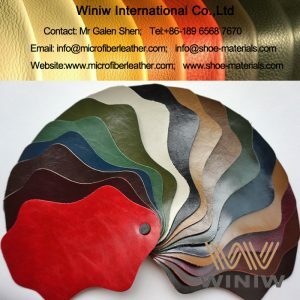 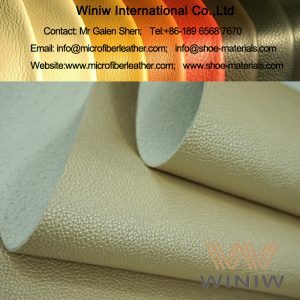 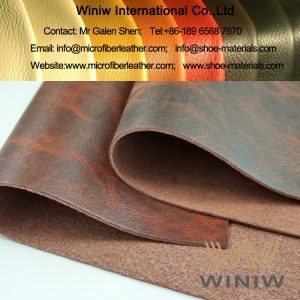 WINIW heavy duty upholstery fabrics – WINIW Microfiber Suede Leather is the highest quality grade faux suede leather fabric, looks and feels same as suede leather, high strength and wear resistance, abrasion resistance, is the best leather substitute material for upholstery fabrics.